Join BTCV and our professional photography expert for a FREE Wild London photography session walk/talk/workshop in Queen’s Wood, learn how to take wonderful photographs in this stunning ancient woodland. Open to all budding photographers and non-amateurs. Don’t forget to charge your camera! The session will be followed by an afternoon of Friends of Queen's Wood activities with a plant sale and Spring Nature Walk at 2pm. Kids go wild this Easter. Get snappy with BTCV this Easter and join us for FREE nature photography fun in Priory Park. Learn about local wildlife and take super snaps during our wild photography hunt. Don't forget to bring your own camera! 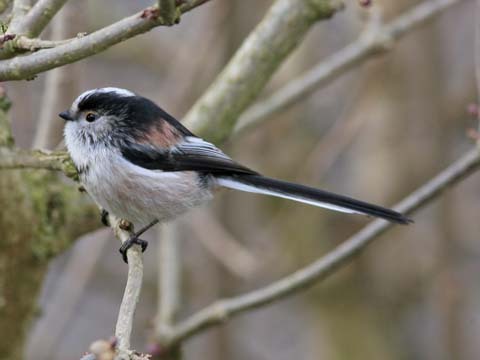 You may also be interested in the RSPB Bird Walk this Sunday at Ally Pally 8am!